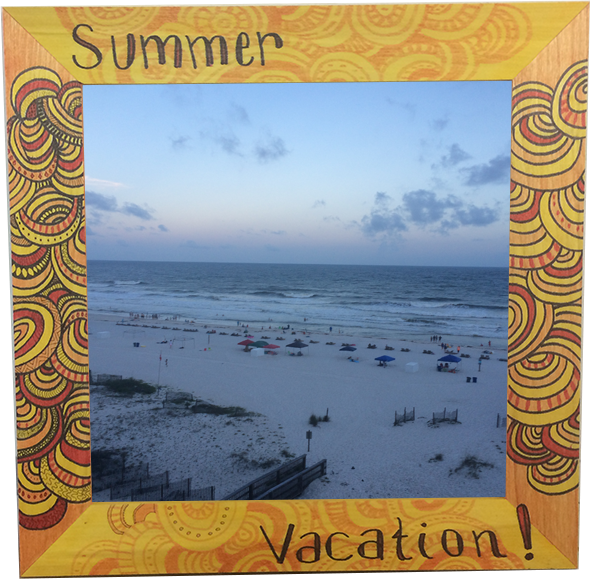 One Last Summer Craft: Cheap, easy, fun project before the kids go back to school! 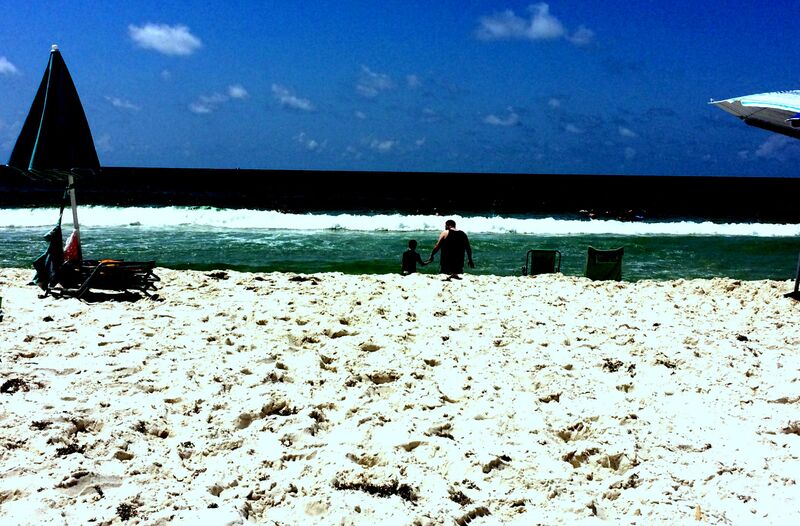 Summer vacation is almost over. 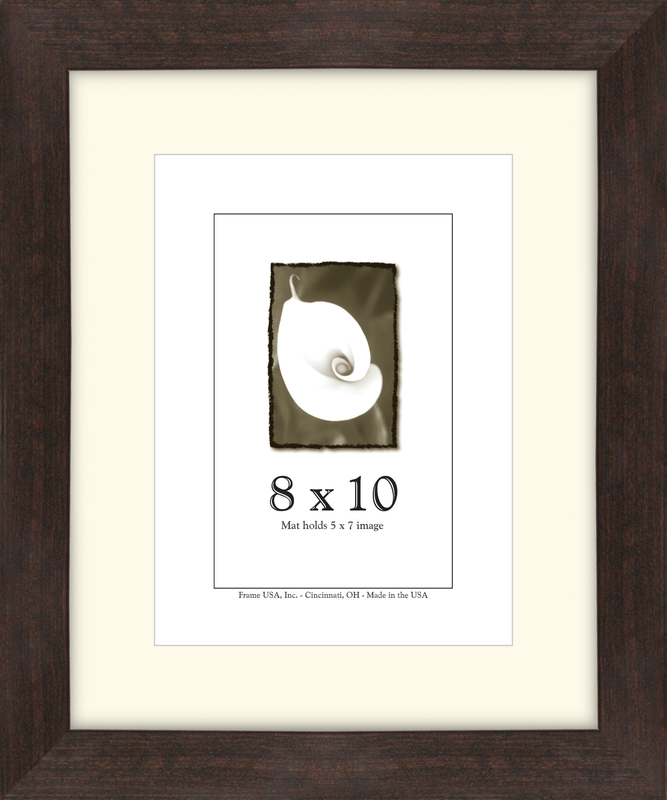 For some of you there may be a scant few days left before the kids head back to school. You feel like you’ve done it all; amusement parks, road trips, the zoo, the aquarium. You’ve played games together, seen movies together, the whole gamut of activities has been run. You’re all a little tired but you don’t want to just sit around and do nothing, but you don’t have a lot of time (and you don’t want to spend a lot of money). What can you do? 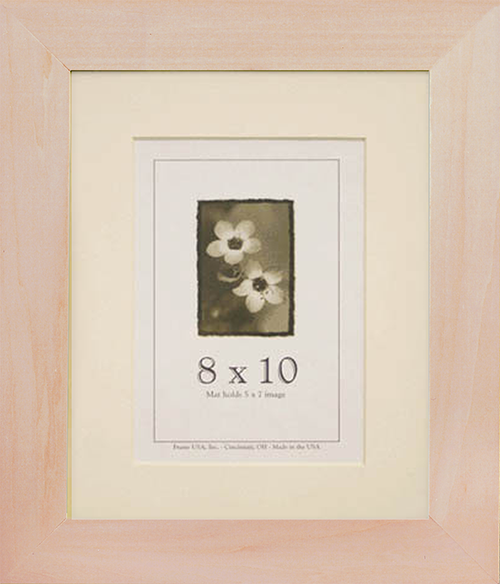 relatively easy activity is decorating unfinished picture frames to commemorate all the special things you and your kids did over the break. If you’re lucky enough to be home with your children over the summer, you know that it’s fleeting and you want to have something that you, and they, can hold on to. 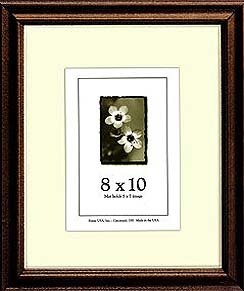 At Frame USA we have a frame that is specifically made to be crafted and decorated. 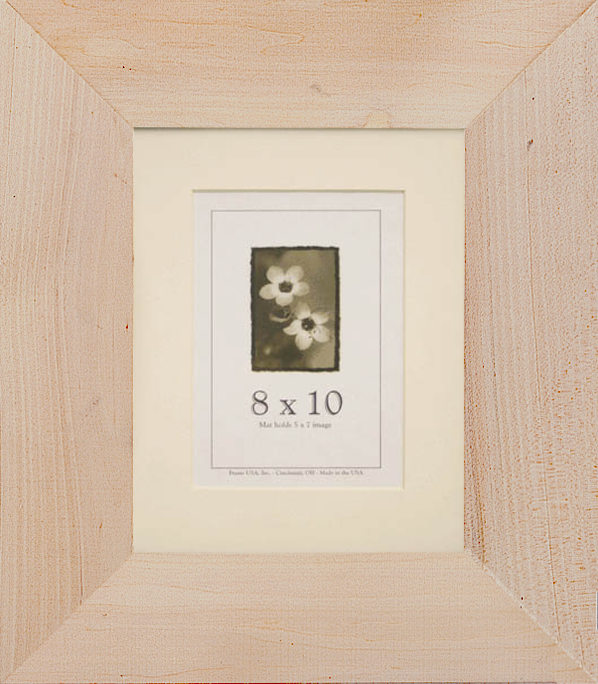 It’s called the Decorate-It frame and it comes in 3 widths (1.5″, 2″ and 3″–for when you need a lot of room–). standard size. That’s okay because the decorate it also comes in custom sizes as well. oranges and reds if it was hot and sunny). This way you can sit and enjoy reliving those memories with your children as they talk about how much fun they had at the splash park and the time you saw a skunk on the nature trail. And afterwards, you’ll have a beautiful reminder of each and every one of those little moments. So get out your paints and feathers and glitter and beads, gather the kids around the table, on one of these last long afternoons before school starts. 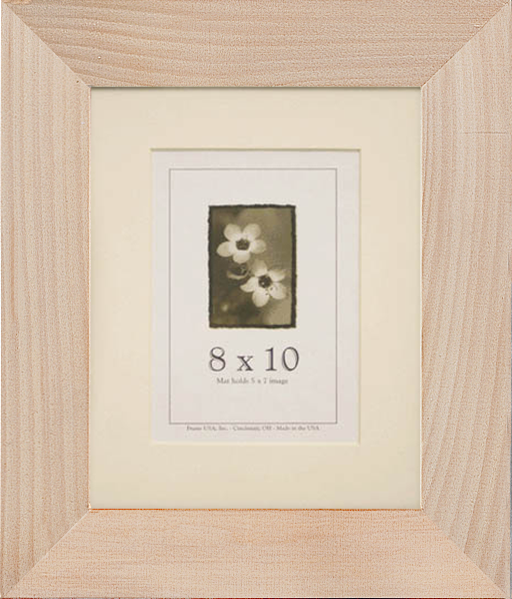 And don’t forget to order some unfinished, decorate-it wood picture frames from Frame USA, to help you get every last ounce of quality time you can.